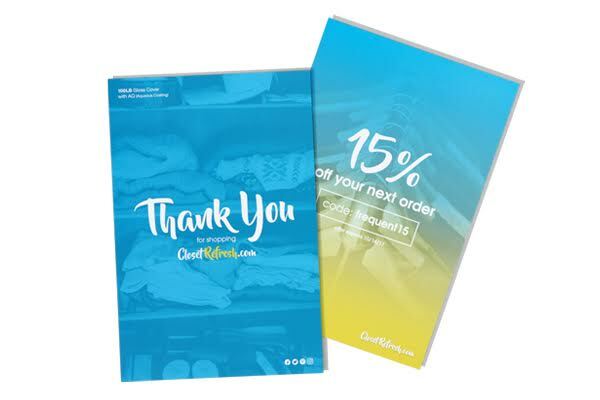 Promote an event, business, product or service with our 100LB Gloss Cover stock postcards. They are a thinner alternative to our premium 14PT or 16PT card stock, making them great for handouts and reminders. From party invitations to business marketing, we’ve got you covered! Choose from a large selection of printing options and sizes to meet your personal or business needs. 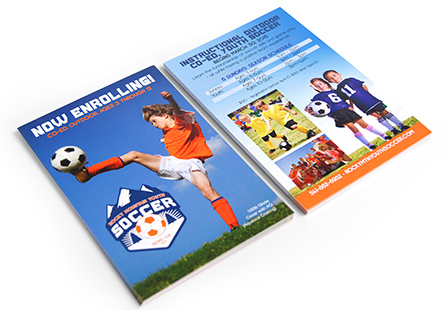 Paper: 100LB Gloss Cover Card Stock with a protective Aqueous (AQ) coating. Please Select 2" x 8" 2.75" x 8.5" 3" x 4" 3" x 5" 3.5" x 8.5" 4" x 6" 4" x 9" 4.25" x 5.5" 4.25" x 6" 5" x 7" 5.5" x 8.5" 6" x 9" 6" x 11"